you have to know who is your main competitor? Your website needs to a presence on the first page of SERP with a specific keyword. 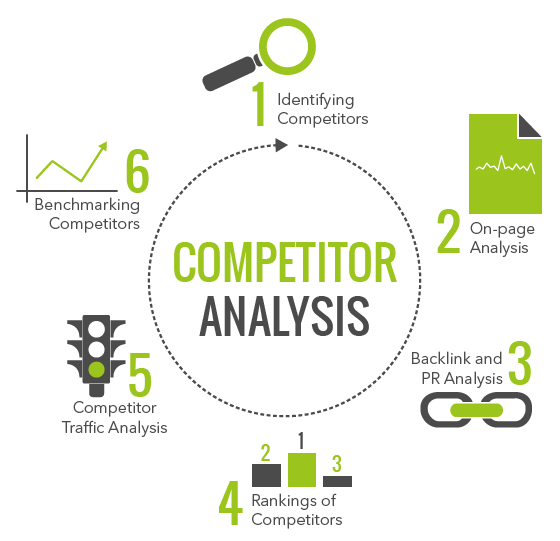 Do you know your competitor? Have you selected your targeted keyword? If yes, I congrats you. If not, then I'm at your service. In this service, you get following data. I believe in quality, not in quantity. I never compromise with client satisfaction.